Profits are up 21.9% for the first quarter of the year for Hermes. Interesting considering almost all retailers are feeling the pain of a low performing year, and Hermes’ price point. 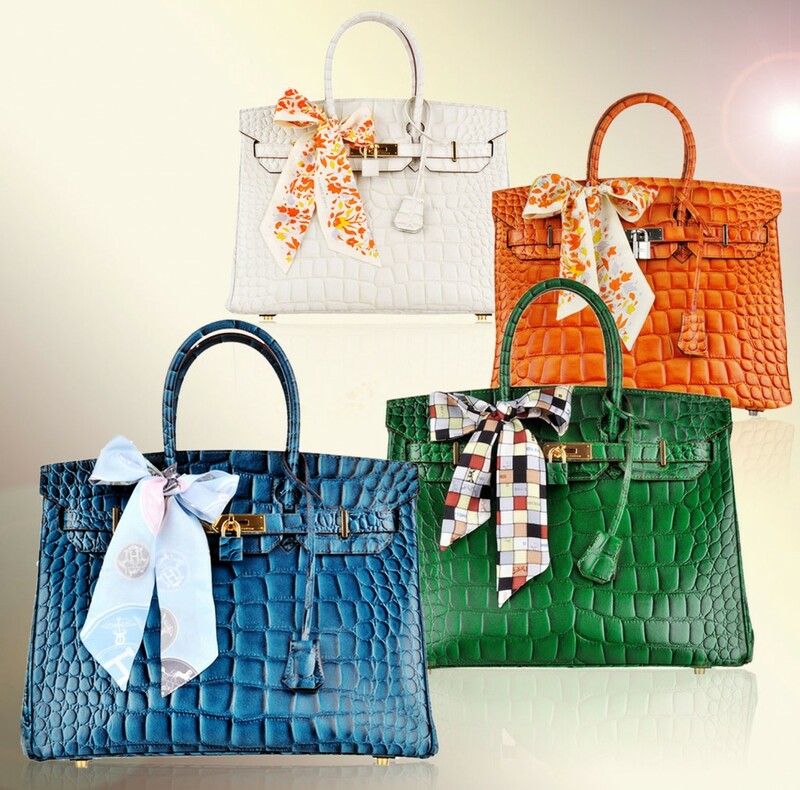 Speaking of interesting…Fake makers beware, the US court ordered 34 websites that were selling counterfeit Hermes bags to pay Hermes $100 MILLION! 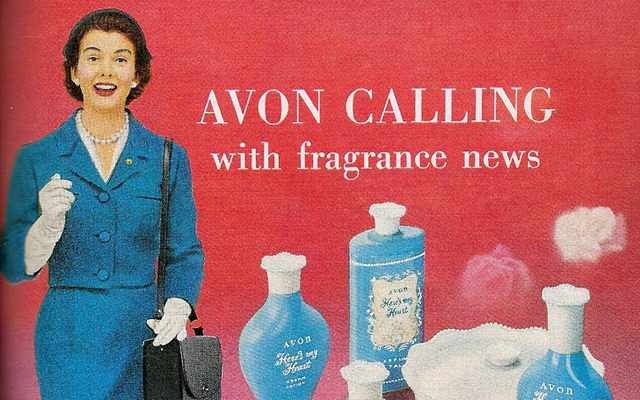 Remember when there used to be a mini-army of Avon sales ladies ringing the doorbells across middle America? Safe bet Andrea Jung won’t be answering that doorbell. She just stepped down after a 12 year roll as CEO of Avon. Her replacement, a 30 year veteran from Johnson & Johnson, Sheri McCoy, has a BIG challenge on her hands. Avon’s stock is beaten up – as in 81.6% dive in profits, and there is a big fish (Coty, Inc.) who wants to buy Avon out. Meanwhile, Andrea Jung who had been given the role of Executive Chairman has announced she is stepping down immediately. This entry was posted in Fashion, Finance, Shopping, Technology, Uncategorized and tagged Andrea Jung, Avon, Coty Inc., counterfeit, Hermes, Johnson & Johnson, Sheri McCoy, US Court by reversecommuter. Bookmark the permalink. Great find! So great to see you too!